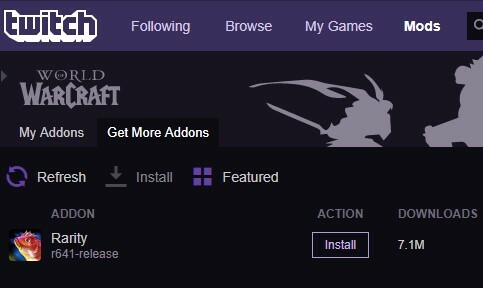 We are farming for Dark Whelplings. 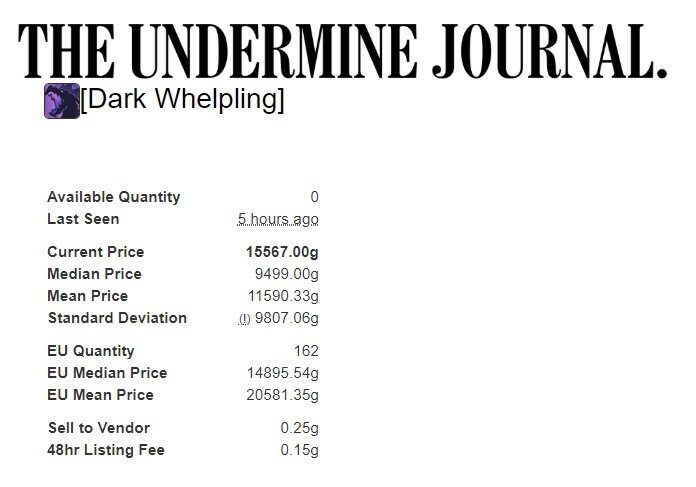 Selling at 15,000g each, up to 30,000g at level 25. 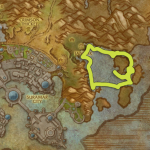 There are two places for farm for Dark Whelplings. 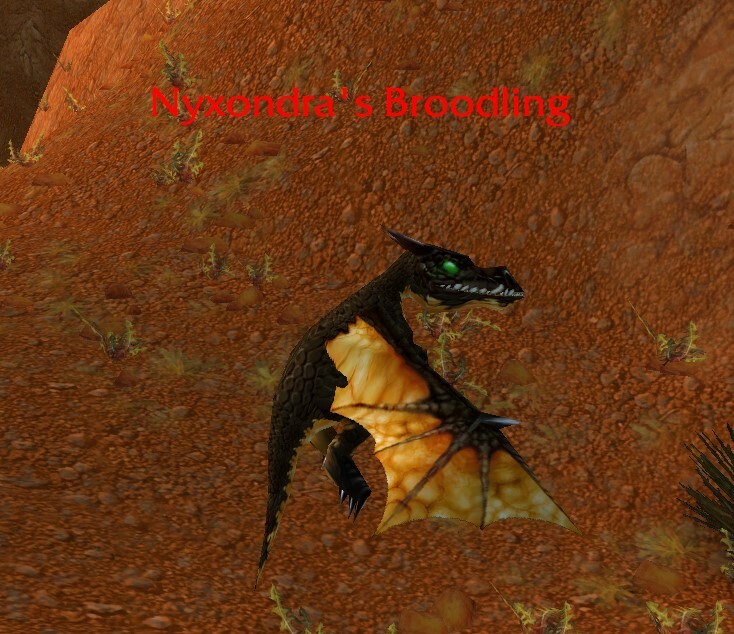 One is from Ebon Whelps in Wetlands. The other is here in Badlands. 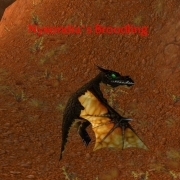 You’re going to be killing Nyxondra’s Broodlings. 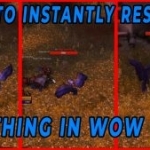 The whelps here respawn very fast, and there are so many potential mobs to kill. The whelp farm spot is usually very empty with no competition. Very luck dependent. 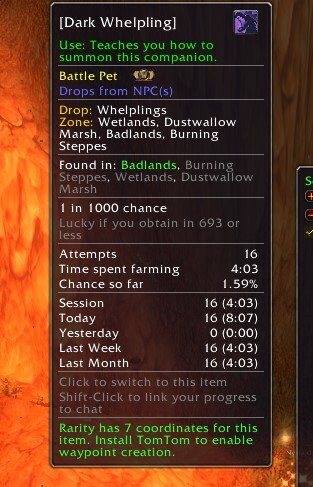 You could get lucky and get lots of whelps, or you could walk home with absolutely nothing. If you are a skinner, you can also skin the mobs for thick and heavy leather. Miners can pick up mithril and truesilver from the ore nodes nearby. No luck with Nyxondra’s Broodlings? Try the Scalding Whelps, and Raging Whelps further east in the zone. 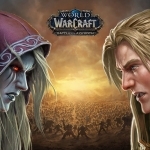 Rarity tracks how many times you’ve tried to obtain various rare items like mounts, battle pets, and toys. Rarity can be use with Titan Panel to display a progress bar, or just mouseover the minimap icon for an update on the item you’re farming. Hope the Luck is with you today!